In addition to Facebook and Twitter, our social media management experts can establish a presence for your business on LinkedIn, Pinterest, and YouTube. In addition to our Facebook, Twitter, and Google+ platforms, our social media consulting experts can also create a presence for your business on LinkedIn, Pinterest, and YouTube. These platforms, while popular, are very different from other platforms and can be more successful for certain businesses than others. 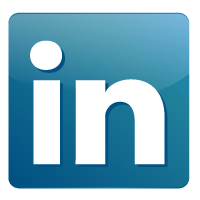 LinkedIn is arguably the most professional of the popular social media platforms. It’s simple to use and has over 200 million registered users that are both individuals and businesses from every industry imaginable. LinkedIn is a great place to showcase your business. Our social media management company experts can tell your company’s story, share career opportunities, showcase your products or services, and build connections with other users. We can also take advantage of the “Answers” feature by offering industry advice to users who post questions about a variety of topics. 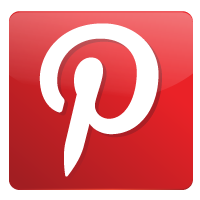 Pinterest was created in 2010 and became one of the fastest-growing social media platforms on the Internet, with over 11 million users today. Pinterest is unique because it is a picture-sharing platform. Its users can create themed photo “boards” where they “pin” photos to share with followers and visitors. This platform is home to a wide variety of businesses, but is ideal for those who manufacture or distribute tangible products. No matter what your industry, we can give your business a creative advantage and help you appeal to the over 4 million daily Pinterest visitors. 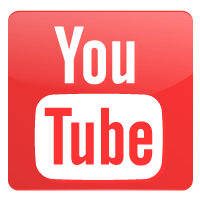 YouTube is the largest video sharing website on the Internet, with over 800 million visitors each month and over 4 billion videos streamed every day. If your business creates (or would like to create) videos to share its history, products, services, tips, or any other information, YouTube is a great place to be found. Our social media management company experts can help increase your business’s exposure and build connections with other YouTube users and businesses.